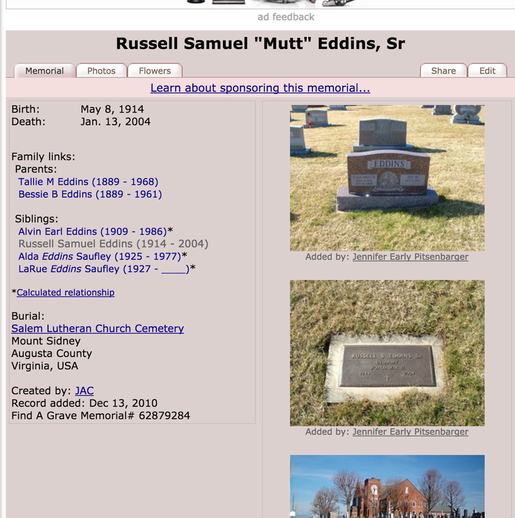 Russell Samuel "Mutt" Eddins Sr., 89, of 740 Stone Spring Road, Harrisonburg, died Tuesday, Jan. 13, 2004, in Harrisonburg. Mr. Eddins was born May 8, 1914, in Burketown, and was the son of the late Tallie Mora and Bessie Byers Eddins. He was a lifeguard in Virginia Beach and was employed at Armor Meats before joining the Army during World War II. He served in the 202nd Ordnance Company and was in five major battles at Omaha Beach, Northern France, Ardennes, Central Europe and the Rhinelands. He was an honorary pallbearer for General George S. Patton. After his military service, he returned to Harrisonburg and was a partner at Valley Meats from 1946 to 1966. He worked in the meat department at Mick or Mack until retiring. 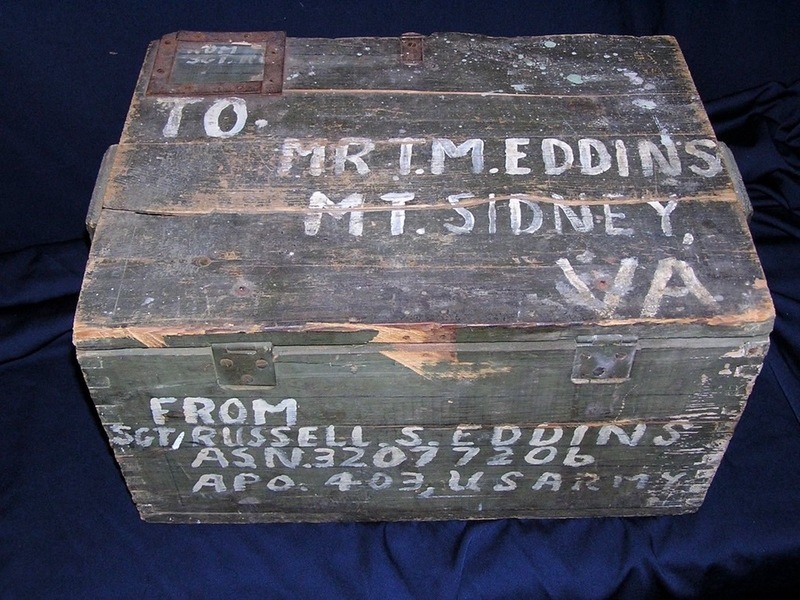 Mr. Eddins attended Harrisonburg Baptist Church and was the second oldest member at the Harrisonburg Elks Lodge No. 450. On April 1, 1950, he married Annie Fry, who survives. Also surviving are a son, Russell S. "Rusty" Eddins Jr. of Waynesboro; a sister, Bitsy Saufley of Grottoes; and a number of nieces and nephews. The Rev. T.W. Johnson will conduct the funeral 2 p.m. Friday at the Harrisonburg Baptist Church. Burial will follow at the Salem Lutheran Church Cemetery with Elks rites. The family will receive friends from 7 to 8 this evening at the Kyger Funeral Home in Harrisonburg. Thank you for your question. In it you typed "I am trying to learn what.......learn what daily mission was." Assigned to the 86th Ordnance Battalion, First Army, the 202nd Ordnance Depot Company participated in five Campaigns in the ETO, 1944-45. 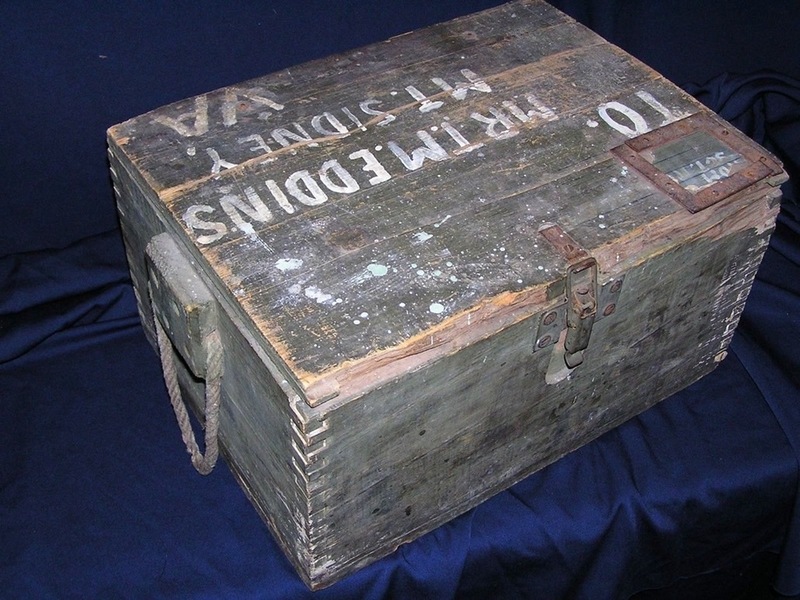 The role of the 202nd was that of a mobile warehouse, to provide all the necessary parts for the repair &/or maintenance of Ordnance-related items to be cared for by the 86th Ordnance Battalion, First Army. This would have encompassed springs & gears for a stopwatch to a new barrel for the largest Artillery in the US Army's arsenal, AND EVERYTHING IN BETWEEN! 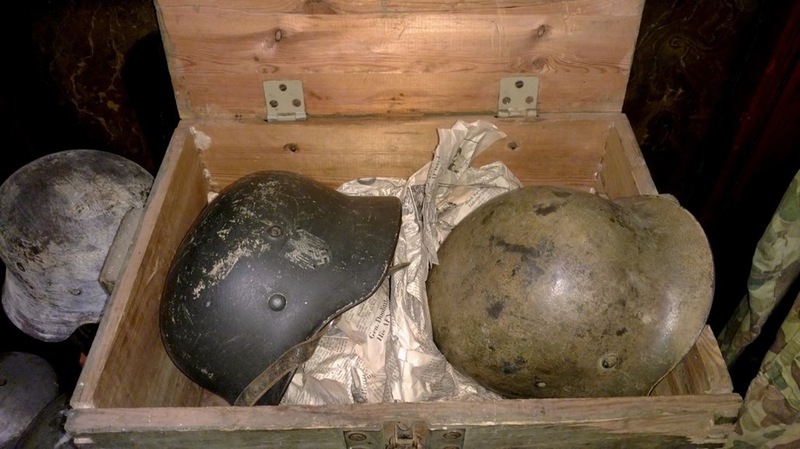 While the odds are that the 202nd did not "bring ammunition to the front", members of the US Army did what was needed to be accomplished to defeat fascism during WW 2. 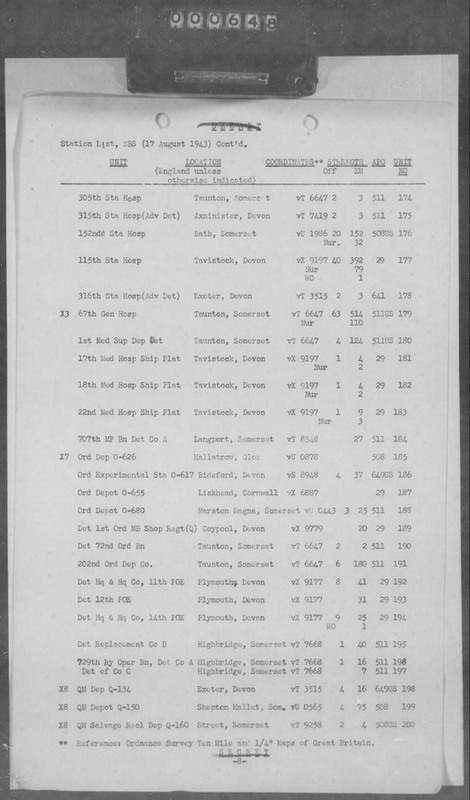 In your question you typed "This unit was in the Battle of the Bulge." 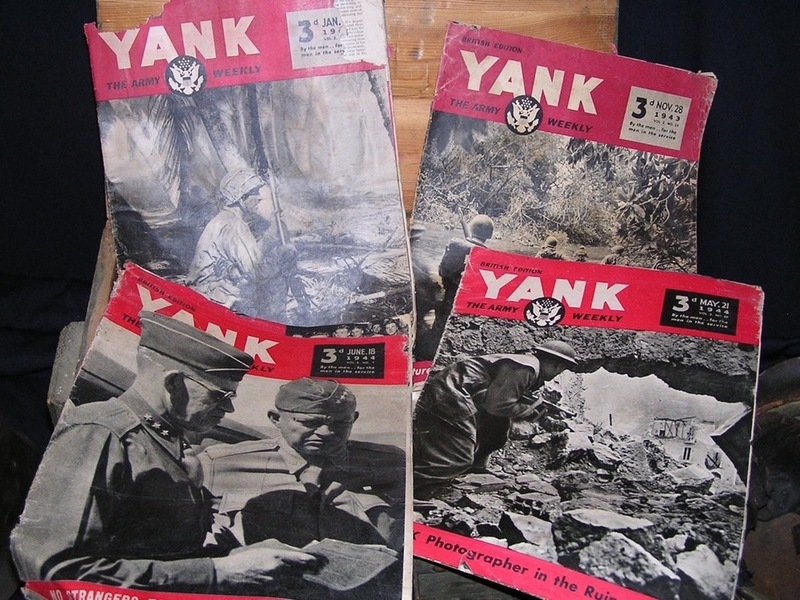 Based upon the FACTS on page 305 of the Army Green Series volume dealing with Ordnance Units "On Beachhead and Battlefront", "The last man out of Malmedy was said to be the commanding officer of the 202nd" Ordnance Depot Company. Yes, the 202nd participated in the Battle of the Bulge, somewhat like General Robert E. Lee had a role in the Army of Northern Virginia, 1862-65.